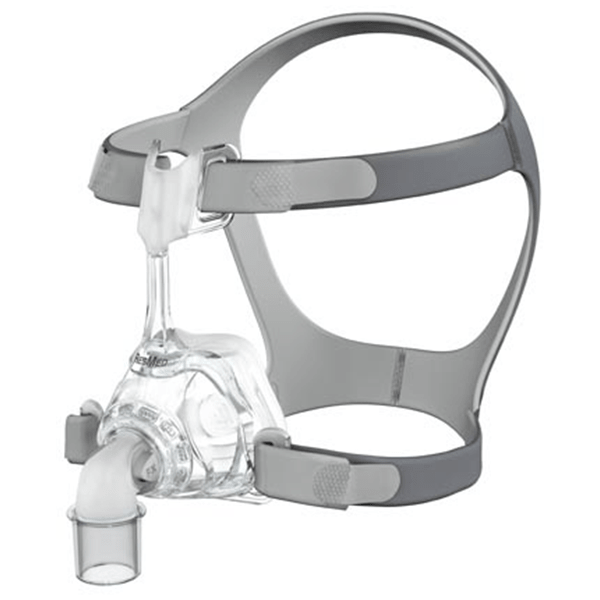 With only four parts, ResMed’s Mirage FX nasal CPAP mask is light weight, compact, and easy to clean and easy to use. The “butterfly wing” forehead support is designed to allow only the headgear and no plastic to come in contact with the skin. The easy squeeze-tab elbow allows you to easily connect and release the tubing from the mask.